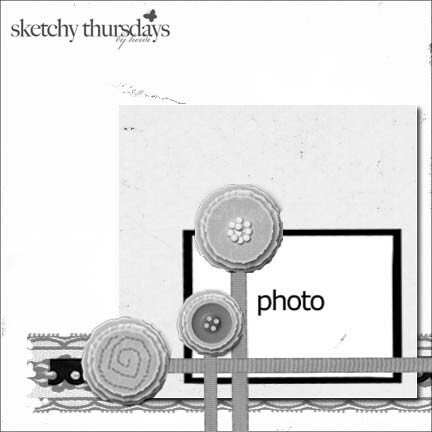 Designer Kim Hughes made a card in Go To Sketches Magazine that gave me the idea for this card that I just made. I made it for Lennon, the little boy I mentioned in my previous post who has cancer. Denise at http://lalasworldblog.blogspot.com/ has posted a challenge for all the scrappers/crafters/just plain nice people to make/buy a card and send it to Lennon to help him feel better while he is going through chemotherapy. 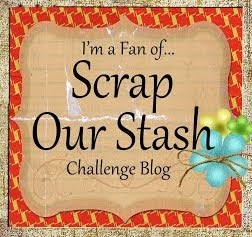 Please go to her site if you make a card and want to get in on the blog candy challenge. (link posted on sidebar) If you just need his info so you can send him the card, look a little further down on my blog and you will find it. I would love to see the cards you make if you post them. Leave a comment with a link to your site for me to check them out. Yesterday I made this layout featuring pictures of my sister and her granddaughter. I took the pictures at Christmas while they were visiting us. Last Christmas eve in Oklahoma (where we were) there was a blizzard and most of the roads and even highways were closed and they both live about 1 hour away from us by car. They braved the bad roads and bad weather to come and spend time with the family. Anyway, this is for the 5/27 sketch challenge at http://sketchythursdays.blogspot.com/ . I just love the sketch! Enjoy! I love this sketch from the sketch challenge at http://www.practicalscrappers.com/2010/05/sketch-friday_28.html this week. I actually immediately went to my paper stash and got started. And I really like the way it turned out. Love the pics, love the colors, love the use of the flowers that I just learned to make here http://lotstoscrap.blogspot.com/2010/05/tuesdays-tips-techniques-single-folded.html. Kristie posts the best tutorials on Tuesday. You should check her site out. Hope your Memorial Day Weekend is going nicely. I just love this awesome popup card she made. I think one of my kids would love to get this great card!! I am very excited today as I am gearing up for some very exciting adventures ahead. The support I have received from you all has been tremendous and I can’t thank you enough. In only four months I have just over 100 followers, I have received nearly 800 comments and I have had over 4500 visits! Unfortunately I am not quite ready to share the ‘big news’ with you todayso you will need to wait a little longer for that, however I do want to share my BIG NEWS GIVEAWAY CANDY!!! There’s also every possibility that I could add more to this candy over the next few weeks.I am already thinking of some extras I wished I had included! I would really love for you to see some of my creations so I came up with the following steps to have a chance at winning this candy! PLUS mention which one of the three projects you liked best and why in your post. 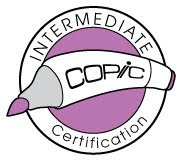 You can use this image or the one above to add to your blog or sidebar if you wish. You can copy and paste the code below if you wish to use an image in your post. I would love you to become a follower if you wish to see my latest projectsand keep up to date with my exciting news,but it is not a requirement of entry. Please note to make it fair; those that do not follow the steps will not be entered into the draw.Please make sure you have followed all the steps. I would hate not to enter anyone into the draw.Quick ChecklistAdd a new post to your blog announcing my candyas well as your favourite pick. 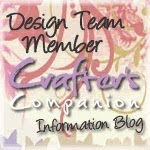 Make sure you have included a link to http://www.makeitcrafty.com.au/ Pop back here and add a comment and link through to your new post. MOST IMPORTANTLY…. I wish you the BEST OF LUCK! Now head over there and check it out! Here is a blog candy giveaway at http://justlovescrappin.blogspot.com/ (Me and the Little Rascals) It looks yummy and you should go check it out!! There is a blog candy giveaway at http://craftyfoxcards.blogspot.com/2010/04/may-candy.html Please go check out this nice site and enter to win some candy! 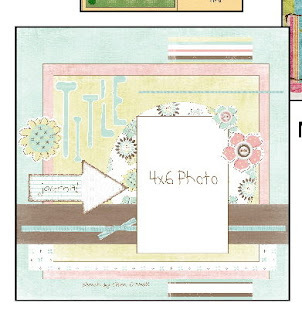 I've been trying to do as many of the National Scrapbook Day Challenges from Let's Scrap! as I can and these pictures are from one of the challenges. The challenge was to 1)make the subject -mother, 2)use a Let's Scrap! sketch, and then 3)make a card from the scraps. I made a layout about my mom. This picture is from a trip we take each year with my aunt. The three of us go to Arkansas in October for the craft festivals and we have been doing it for 20 years! It is tons of fun and we have started taking my RV which makes it even better because we can drive our little home to each craft festival and if one of us gets tired, bored or hungry, we can just go back to the "house". In the evening, after spending all our money, (ha) we go and stay at a beautiful campsite. This picture is of my mom sitting in the RV as we drive down the road. The card is a thank you card for my son's teacher. I have been trying to make several thank you cards as I will need one for each their teachers and this challenge motivated me to get another one done. I think I will make some similar ones for the other kids because I think their teachers would like a card with a picture on it...what do you think?? 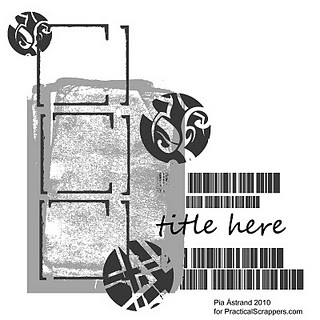 This is a card challenge from Let's Scrap! that I made last night. My kids need thank you cards for their teachers....so I have been hard at work. I had a good time making this card. I sort of stole the idea from my friend, Denise. She made the cutest Fathers Day card and I told her I was going to steal it completely but I have issues (ha)...and couldn't steal it...I could only copy the idea. But I think this turned out pretty cute and I am sure one of the teachers will love it! I made this page to help my kids and I remember the fun time we had celebrating Quinn's 10th birthday. We had planned to go bowling. We went to the Casino and ate at the buffet (Quinn's favorite) before and then walked over to the bowling alley (inside the casino). There was a guy at the door and he asked us if we were "punk rockers". It was fairly obvious that we weren't so he informed us that there was a weekend long punk rocker bowling tournament going on and we couldn't go bowling. I am posting a layout I made of my "Budding Artist". Notice the two handed drawing skills.... It isn't for a challengeand it is pretty simple. I just made it because I wanted to use the pictures. It is Monday and that means a new challenge from Practical Scrappers. This week it is to use fabric, tulle, or felt. It felt like kismet that I just finished my sweet card yesterday and used felt on it. So, I went ahead and entered it into their challenge. I just love all their fun challenges!! Go and check them out. Good morning! It is a beautiful day here in sunny Las Vegas and yesterday I decided to combine two challenges and make this sweet card. I made it for my husband and I hope he likes it. The 1st challenge was to make a "tent card" and to use a charm. This was for www.simonsaysstampschallenge.blogspot.com. This was extra challenging because it is only the 3rd card I have ever made, I had only this one charm and I didn't know how to make a "tent" card. 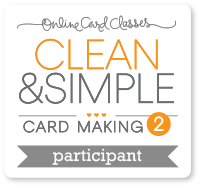 Luckily, there is a great tutorial on their site on how to make tent cards. I followed along with that and had this card made in no time. Easy peasy. 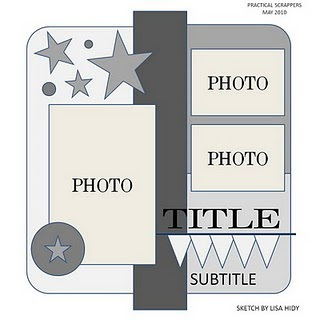 My 2nd challenge was to use a frame for www.creativeprompts4u.blogspot.com. I thought this fit naturally with this project since a tent card uses a hole in the front to showcase something. I think the card is sweet and hope my sweetie likes it. I had fun trying to figure out how to combine the 4 into 1. It was easy to combine "being a mom is.." and "happiness is..." they just kind of naturally went together. And I loved the awesome sketch from Practical Scrappers so that was easy to use. My biggest challenge was the colors because I decided to scrap my stash and I am limited in the papers I have with those 3 colors. This is what I came up with...what do you think....I would love to hear your comments. Please don't mind me if I brag a little...I am super excited because I won my first challenge!! My kids are dancing around and giving me hugs and kisses. So fun. I won the Let's Scrap bloghop7 challenge. 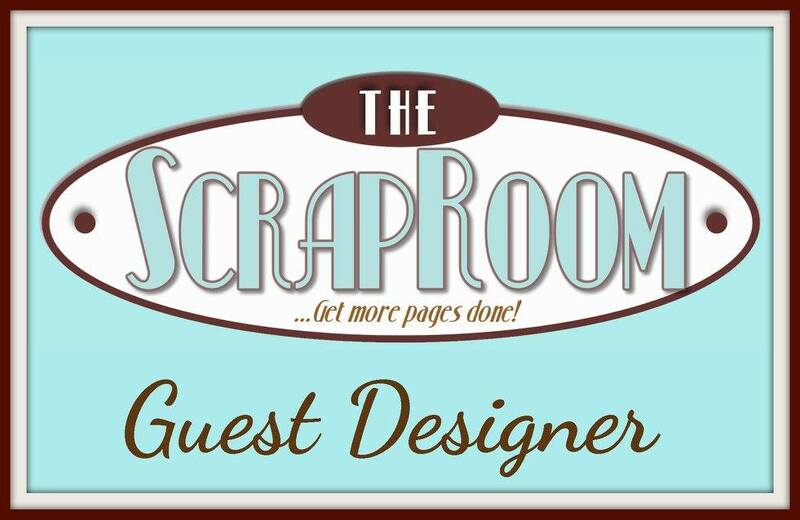 I had such a blast this week working on the LS bloghop and owe it all to my friend, Denise, for encouraging me to scrap, inviting me to the Let's Scrap! site, and telling me I should play along and enter. I've been having such a good time and a prize is just icing on the cake! 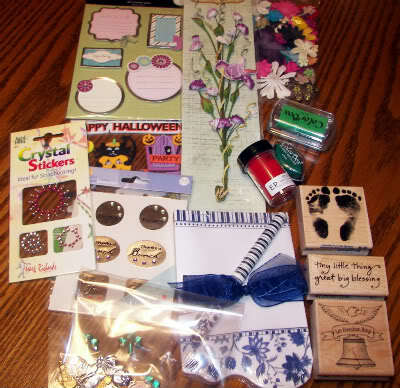 Here is what I won - a mini scrapbook kit. Can't wait to get it and start using it. You should check out this site if you like to do challenges. 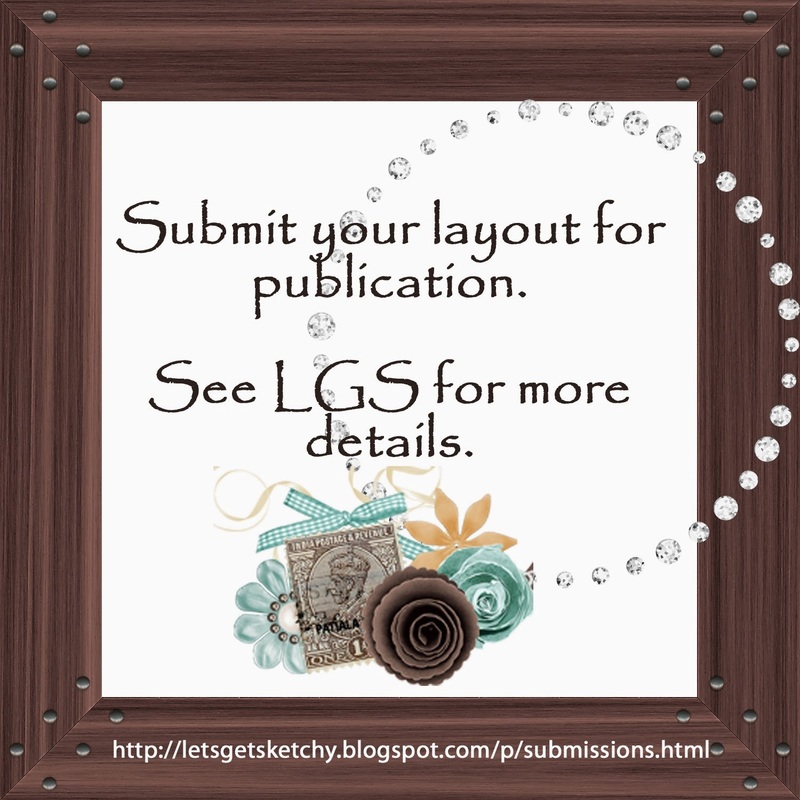 I am entering this page in the Oh La La Creations Challenge #54. 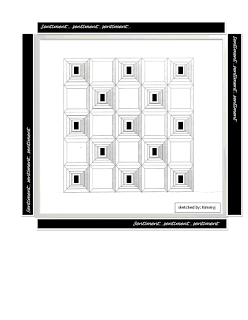 The challenge is to make a "bright and cheerful" layout. I just made one that is bright and cheerful so I am going to enter it into this challenge. That Georgia is sure a pickle! She really cracks me up. I am a lucky mom!! S2G Challenges has a challenge to make a layout with your favorite color (mine is purple)....and since I just finished one....I am going to enter it. Finally finished!! 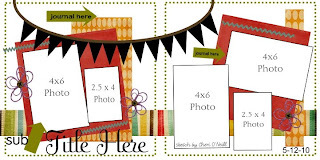 By doing these two layouts I have finished up the last "3" challenges on the Let's Scrap Blog hop...and not a minute too soon. It ends today! 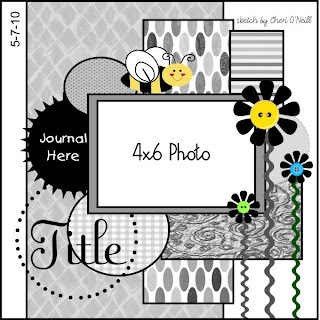 The first one is for challenge #3 and it is a square card recipe challenge...I had to use stamp, brads, layout and square card and use a picture for a color challenge. I really struggled with this one because I don't have any stamps...well only two and this flower is one of them. The other one is a star and it was too big. Anyway, it isn't my favorite but it turned out okay. 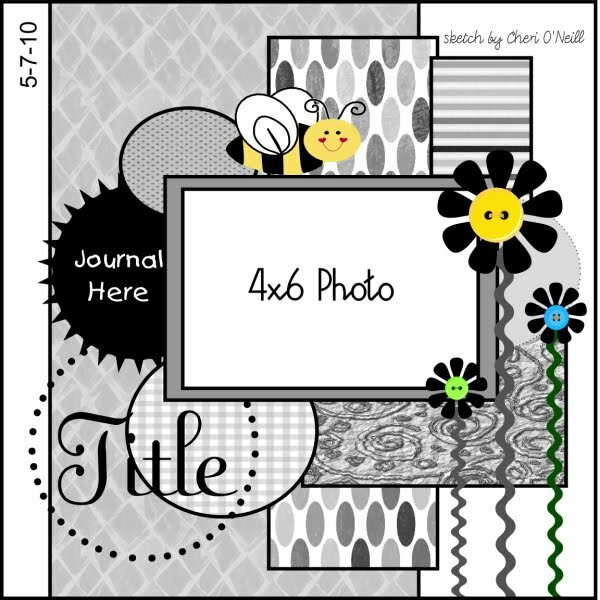 I made this page yesterday for the Let's Scrap bloghop challenge #6. The challenge was to "scraplift" or in other words....to STEAL. My page is the bigger page with the cute little Georgie girl in it. I think I was pretty good at stealing most all of the page...what do you think? It kind of stressed me out to steal all the same stuff from a page. My kids kept giving me a hard time. But I got over it and finally finished it. I had a hard time getting a good picture of it but this one turned out pretty well. 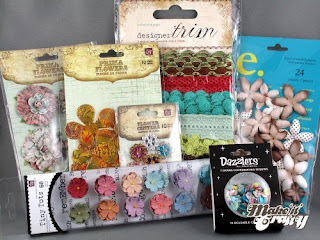 Practical Scrappers has posted their new challenge and it is to use patterened paper. So, this is the page I am entering there today. I used a sketch from Let's Scrap! I obviously just used one page of the two page sketch. And the paper is from My Minds Eye (Home). And the cute kids are my two oldest boys on their field trip. 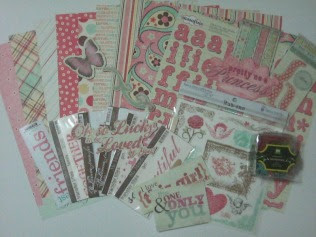 http://kc242designsbydenise.blogspot.com is giving away some super sweet candy for her anniversary. Run over and check it out! 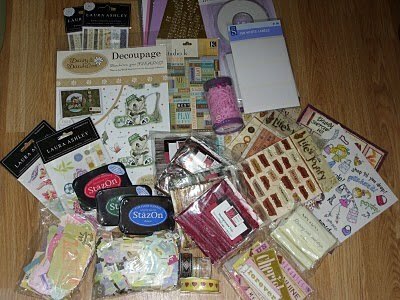 www.stressedstamper.blogspot.com is giving away some awesome candy!! Check out all the fun stuff. You have to enter by May 29th. So, run on over to her site and give yourself a chance to win. 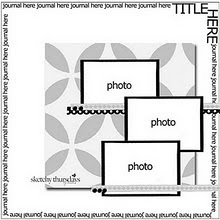 I am entering this page in the Let's Scrap! Challenge. I used pictures of my two oldest sons. We went on their 4th Grade Field Trip last week. I'm going to have to make an0ther page from the field trip so that each boy will have a page. So, look for more pictures of Carson City and Virginia City, Nevada. 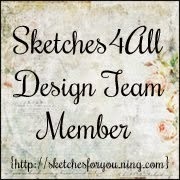 http://sketchythursdays.blogspot.com/ is having their June Guest Design Team Challenge. 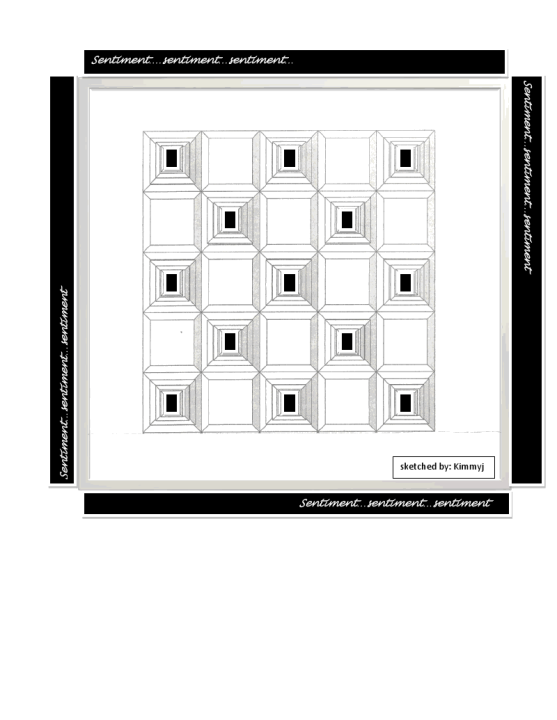 Here is the layout I made based on their sketch. I used a picture of my daughter, Georgia. She was adopted from China last year and this is a picture of her from before she was with us. The wait to get her was almost 4 years...so we were pretty happy when it finally happened. Lucky us! If you want to enter this challenge head to their site and read up on the details. Your page has to be linked by May 22nd. If you do enter leave me a comment with a link...I would love to see what you have done. www.thesnobbywalrus.com is having the second part of their His & Hers Giveaway: HERS! A cute, girly collection of papers and embellishments, with a fresh combination of pink and teal colors. So yummy!! Loaded with My Mind's Eye papers and titles, along with Sassafras Lass 12 x 12 alphabet stickers, Fancy Pants Rub Ons, lots of chipboard shapes and borders, and 60 Making Memories blossoms!Winner will be chosen by random drawing. To play along, all you have to do is make a blog entry about this with a link back to their blog, and leave a comment on their blog with a link to your blog! You get extra entries if you are also a forum user and have their blinkie on your blog! So, that's up to 3 entries in the drawing! Also, there will be 5 extra winners chosen for girl-themed Mini Raks! Here is a card that I made for the Friday Challenge at Practical Scrappers. 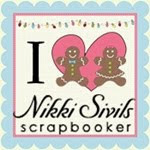 The obsessed with scrapbooking blog is having a free giveaway in honor of having 1 million hits. http://www.obsessedwithscrapbooking.com/ Head on over there and help them celebrate and give yourself a chance to win some free stuff. I haven't done anything creative today and tomorrow I am going out of town and won't be back on the computer until Thursday. Soooooooooo, the next few days will be quiet on my blog. I promise to post something fun and interesting on Thursday. How about I challenge you to make a page or a card using recycled materials or stuff from your trash (i.e. packaging, newspaper, etc). Let's see what you can come up with and I will do the same and post it on Thursday. I am posting a page that I made for my daughter, Olivia, for Easter. It is pretty simple but that is how I wanted it to be. I rarely get her in a dress so it is nice to be able to make a page that has her looking like a girl. Get busy working on that "trash page". I used a page from ScrapMaps as my layout inspiration. I printed out the hospital logo from their website and a picture of a CAT scan machine. It was a fun page to make even though it wasn't a fun event. By the way, he is doing fine now and has been wearing his helmet! And for all the moms that read this blog, I want to wish you a happy mothers day and hope that your day has been a good one. I feel like I'm a lucky mom and hope you do too. I am in an online group and we are making Lifebooks for our children. 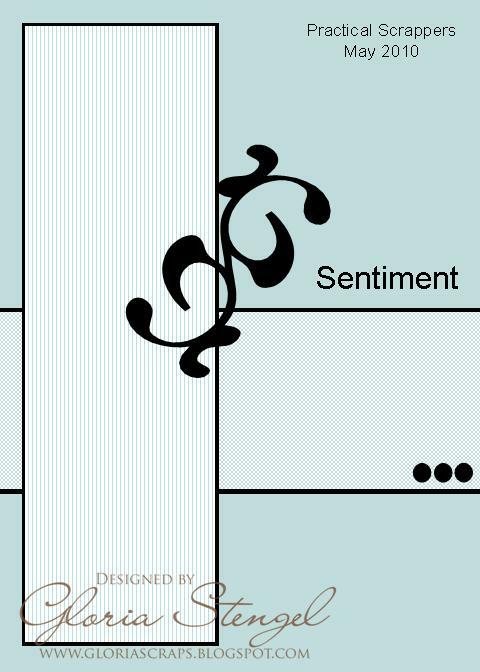 We just started this month and our goal is one page a month. This month we are doing the introduction page. Here is mine. I think it turned out pretty well. The only thing I wasn't thrilled with were the flowers up in the corner of her picture. I lightly laid the branch on the picture to see how it looked and didn't really like it and tried to take it off and it was stuck on there like I had used gorilla glue!